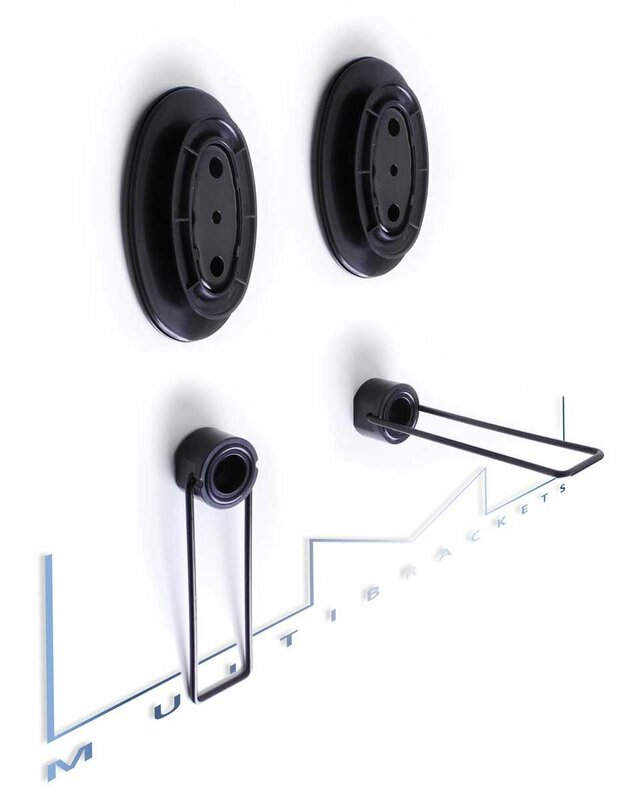 The M VESA Wire lets you hang your TV on the wall just like you would a picture frame. It's an innovative design that perfectly compliments the latest ultra-thin LED and Plasma TVs by reducing the gap between the TV and the wall. Two solid metal wall-mounted TV anchors act as picture frame hooks. 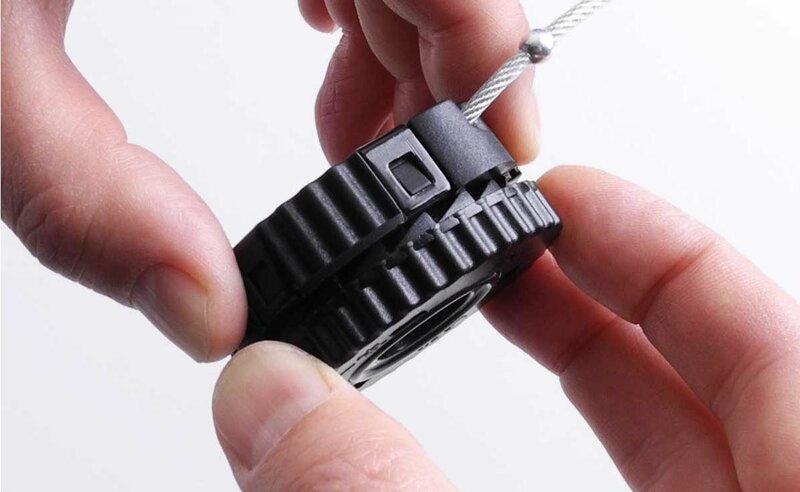 Two discs, connected by a sturdy cable, screw onto the back of your TV near the top. 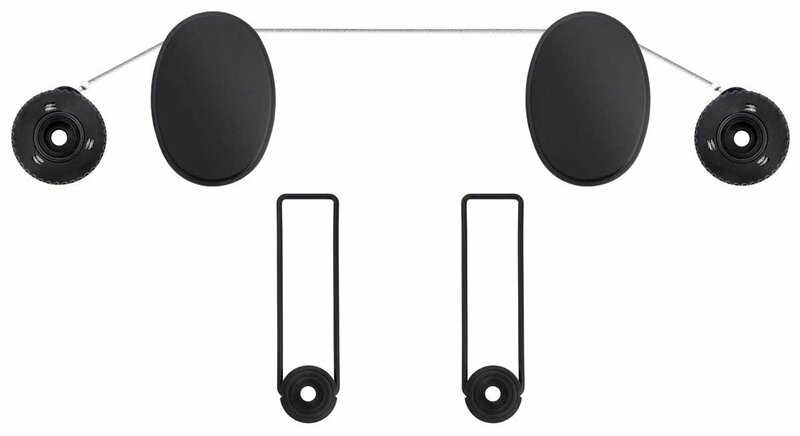 Two additional discs attach to the lower part of your set and serve as spacers. What about the aerial. If it fits in the back of the TVs. ?